Timber frame specialists Sevenoaks Modular Ltd, Hale Construction and Hale Homes, all headed by Neath’s Jonathan Hale, will re-locate to the Milland Road former factory site which was occupied for more than 70 years by Metal Box and more recently, Crown Packaging, until its closure in 2016. Now Neath Port Talbot Council plans to convert the site, situated between Briton Ferry and Neath, into a centre for offices, construction and other uses with the potential for significant job creation. Sevenoaks and Hale Construction, both chaired by Mr Hale, and Hale Homes, which has Mr Hale as its managing director, have acquired a major part of the former Crown/Metal Box site. The former factory site forms part of the Welsh Government’s Neath Valleys Strategic Hub. Neath will play a key role in the delivery of the Welsh Government’s ongoing Our Valleys, Our Future plan, designed to close the employment gap between the South Wales Valleys and the rest of Wales - creating new and sustainable jobs. Following the purchase, part-funded by a Welsh Government Targeted Regeneration Investment (TRI) grant, the first phase of the comprehensive refurbishment and re-development of the site will concentrate on work to transform it into an attractive new investment which will create jobs. The Council is currently seeking tenders for the re-development and refurbishment work which will also involve other necessary remedial works. The site could provide space for up to 500 jobs and as well as the decision by Sevenoaks to move in, there has also been interest from a number of other locally-based companies. 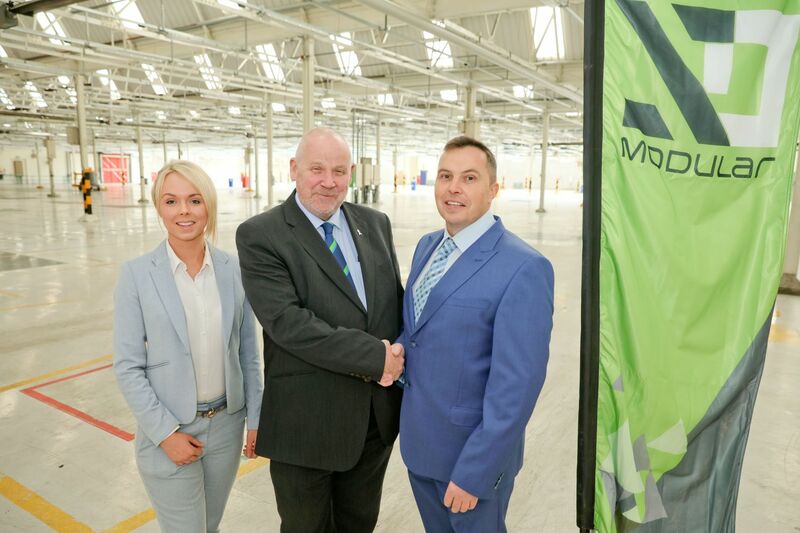 Cllr Rob Jones, Leader of Neath Port Talbot Council said: “We are delighted these well-known firms from the Hale group have seen the potential of this site by investing in a sizeable part of it.